The Fallout series began as an isometric, turn-based, post-apocalyptic RPG, meaning it was viewed from above at an angle and depicted a struggle through a nuclear wasteland, where the player took turns fighting radiated creatures and hostile humans and managed their character’s skills at everything from combat to skilled conversation. For a while, the series lay dormant, until Bethesda (creators of the ever-popular Skyrim) picked it up and made Fallout 3, which transitioned the series into a first-person (viewed from the eyes of the protagonist), open-world game. The series focuses on a retro-futuristic version of America where the nation was destroyed by a nuclear attack, and the protagonist of each game is someone who was kept safe by one of the Vaults, which were created to protect certain people (and sometimes experiment on them) in the case of such an attack. Each game is about the protagonist coming out of their vault, decades or even centuries later, to brave the brutal wasteland. 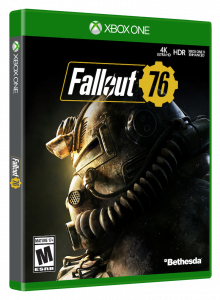 Fallout 76, however, changes up the formula with its addition of multiplayer; the player exists in the large gameworld simultaneously with other players. 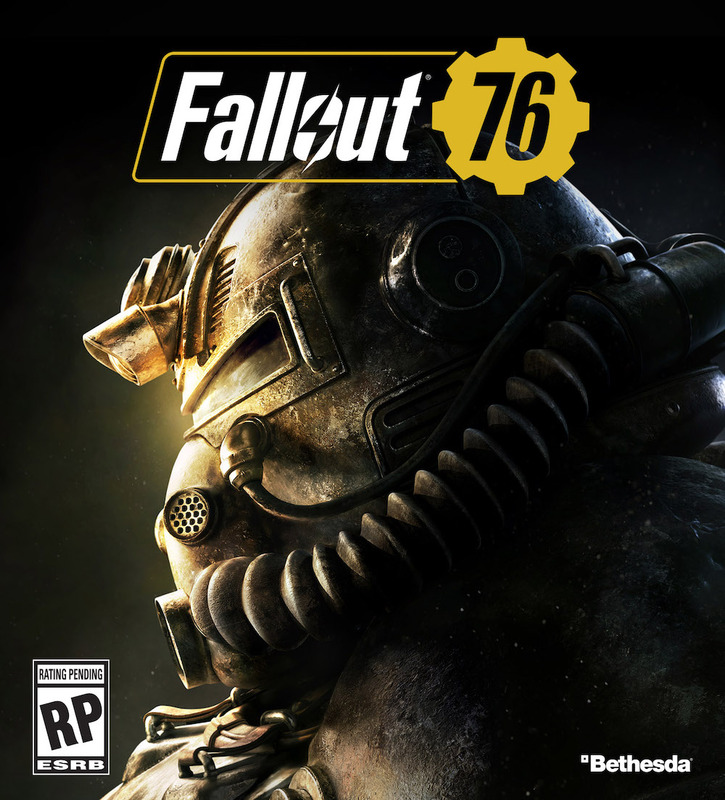 In the story, these are all people from Vault 76, the first vault to re-open after the apocalypse, and their mission is to start reforming society to prepare for the opening of other vaults. But of course, the wasteland is a hostile place, and few things are as the creators of the vaults expected them to be. Fallout is no Grand Theft Auto, but it doesn’t exactly have a reputation for being family-friendly either. Let’s take a look at what your child will see if they play this game. This is the main point of caution in this series. The game is played in first-person, and the player uses a variety of guns and melee weapons to kill mutated animals, zombie-like ghouls, and other people. In doing so, enemies can be bloodied, dismembered, and decapitated. Certain weapons and abilities make it likely that enemies’ heads or bodies will explode, and the violence is just generally rather graphic. Words such as “f*ck” and “sh*t” are heard in the dialogue, along with a variety of lesser profanity. I have not come across any in my time playing the game. The Fallout series includes drug-like substances called Chems, which can be consumed to boost performance in various ways, but can also form an addiction if used too often (which negatively impacts your character if not dealt with). There’s no visual depiction of drug use, but the protagonist is capable of manufacturing and using these Chems themselves. While some games since the transition to Bethesda are beloved, it could be argued that Fallout has been slowly losing its identity since that point. Fallout 76 is the endpoint of that loss of identity. In Fallout 76, you nuke your friends and enemies with ease. The detonation of nuclear devices is viewed, in the trailers and the game itself, as a super cool thing you get to do if you’re lucky or resourceful enough to get your hands on a nuclear weapon. The nuclear wasteland is not a testament to the death and horror of war, but a playground; and nuclear bombs are your playthings. 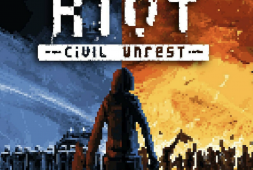 I’ve never played a post-apocalyptic game that made its own apocalypse feel so utterly meaningless. To add insult to injury, the game is also the least fun I’ve had on my PS4 in a good long while. I wandered for hours at the start of the game without so much as a single thing to do or person to talk to, just randomly wandering around, fiddling with the series’ notoriously poor gunplay and finding absolutely nothing worth exploring. It’s the world of Fallout, minus just about everything that actually makes that world fun to explore. In these reviews, I often explain the mature content present in a given game before going on to explain why the game still has worth, and why it should be a consideration for anyone with the maturity to handle its objectionable content. But this is not one of those reviews. Fallout 76 is neither appropriate for your child, nor enjoyable for you. In my experience with the game, it brought nothing of value to my life. Which is double the reason to leave this one on the store shelf. Samuel Gronseth II is an avid video game enthusiast who manages Video Game Reviews at TheSource4Parents.com. He has experience teaching about video games, and is passionate about their storytelling potential. Sam's favorite movie is The Empire Strikes Back, and his favorite video game is Persona 4. Sam lives in Knoxville, TN with his wife, Jimi. To see more of Samuel, check out his Youtube series Games as Lit. 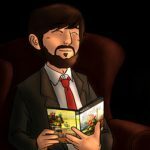 101, where he examines the stories of beloved video games to see what we can learn from them: https://www.youtube.com/gamesasliterature.